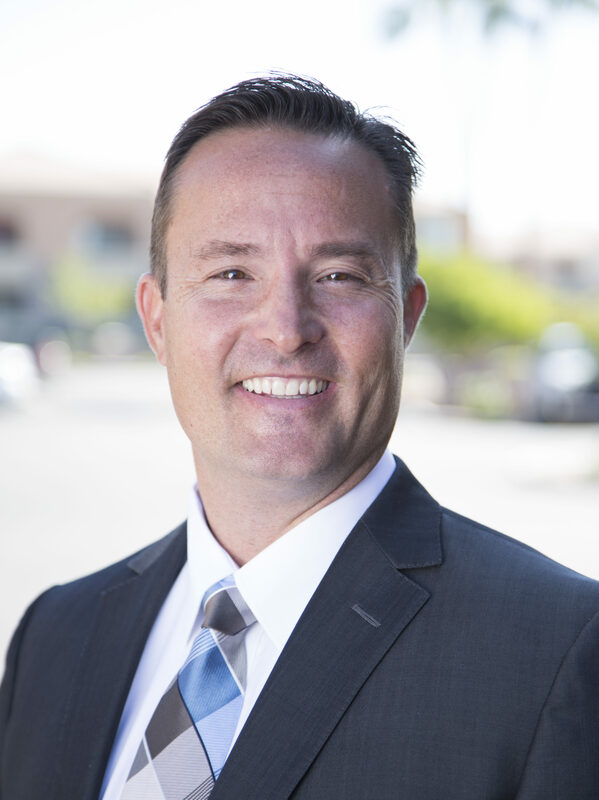 Damon Roberts is the Director of the Arizona Tri-State Team for the Foundation for Financial Education, one of the largest and fastest growing 501(c)(3) nonprofits in the country. Damon Roberts was born in San Rafael, California, but raised in Woodinville, WA a suburb of Seattle. Damon comes from a large family with 8 children where he learned the values of hard work, self-discipline, and doing things right. Damon started his career as a professional recruiter for the High Tech industry but has been involved in the financial services industry since 2001 when he founded Acute Financial. Damon’s passion for educating has lead him to educate thousands of people from all over the United States in the areas of finance, tax planning, estate planning, and social security maximization. He was recently published in Foxbusiness.com in an article entitled “Retirement Planning Edge: Maximizing Social Security”. Damon completed his undergraduate work at Brigham Young University and then went on to complete a Masters Degree at Arizona State University. Additionally, he is a graduate of the Institute of Elder Planning Studies, IRA University; and a member of the National Ethics Bureau. Damon is an Eagle Scout who now gives back by serving as a scout leader for a local BSA troop in Arizona. Damon is married to Angela Roberts and currently lives in Queen Creek, Arizona with his wife Angela and his six wonderful children.